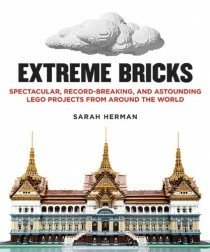 Turn your bricks into blockbusters with this movie-making guide! You've seen the smash-hit film; now it's time to step into the director's chair and make your own. Turn your bricks into blockbusters with this movie-making guide! You’ve seen the smash-hit film; now it’s time to step into the director’s chair and make your own. Forget big budgets, A-list movie stars, and exotic locations–this comprehensive guide will show you how to make a stop-motion movie using little more than a camera, a computer, and your own LEGO collection. From picking out the right gear, planning a story, and setting up shots, to animating minifigures, editing, and promoting your film online, Brick Flicks has enough tips and tricks to turn a popcorn prentice and into an Oscar-worthy wizard. 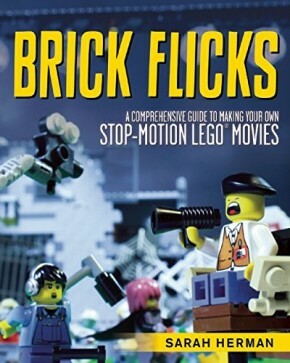 Along with a brief history of Brickfilms, official LEGO shows, movies, and associated products, and a wealth of knowledge and expertise from some of the most popular Brickfilms producers out there, this is a must-have purchase for any budding directors, young or old, who want to turn their box of bricks into flicks.